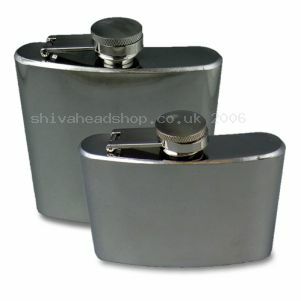 Stainless Steel Hip Flasks are an inexpensive and practical present for anyone who like a bit of tipple on the go. Available in 4oz and 6oz sizes, these Stainless Steel Hip Flasks are portable and can fit into a coat pocket or bag ready for when you need a quick drink. Being made from stainless steel these hip flasks can also hold other drinks instead of alcohol like orange juice or apple juice without discoloration and can be easily cleaned by hand or in the dishwasher. Great for parties or just when you’re out and about, the Stainless Steel Hip Flasks are available now starting at just £7.99 each. These Stainless Steel Hip Flasks will make all of your friends jealous and are great gifts for anyone who likes to indulge in a little drinking. Wherever you go, you won’t be far away from your favourite tipple whether it is alcoholic or not. 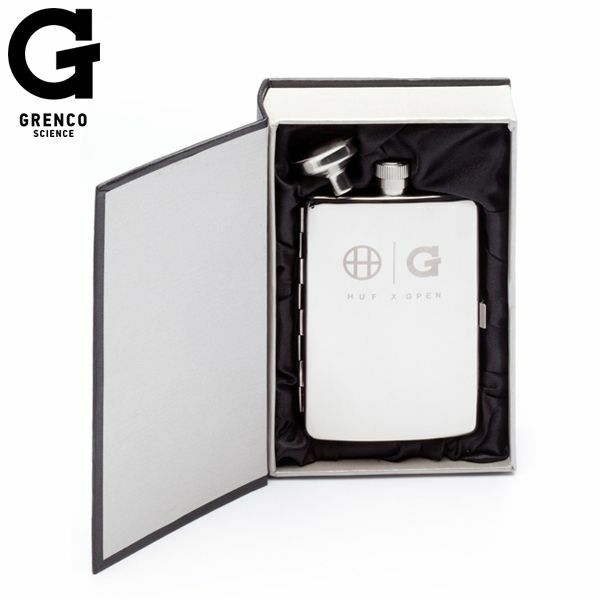 There are two sizes of Stainless Steel Hip Flasks to choose from, a 4oz or 6oz capacity and being made from stainless steel they will not discolour. These hip flaks are also dishwasher safe, making them really easy to clean. These Stainless Steel Hip Flasks are available now from just £7.99 and make a great gift to a loved one or if you just want to treat yourself. 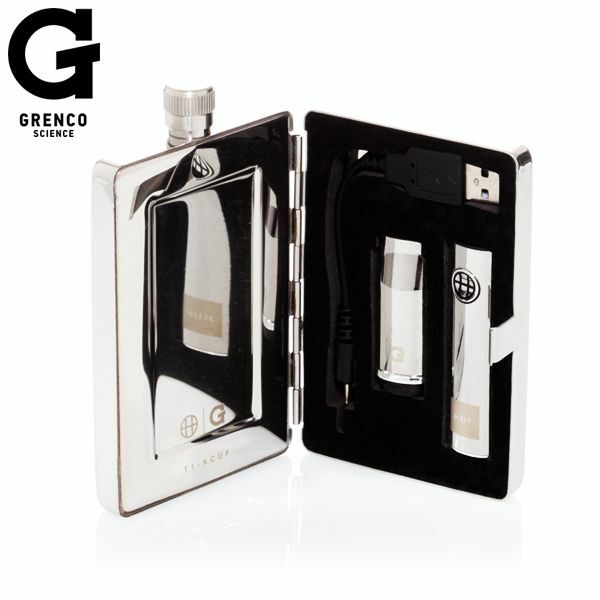 Stainless Steel Hip Flask – a great Christmas present! Everybody enjoys a tipple at Christmas time and what better gift to give than a stainless steel hip flask. These hip flasks not only look good, but mean that you can take your favourite alcohol around with you all of the time. Warm your cockles when out for a winter walk or take it to an impromptu party the choice is up to you. Whether it’s filled with whiskey or orange juice, the stainless steel design will not discolour over time and is dish washer friendly. The stainless steel hip flask is available in 4oz and 6oz sizes from just £7.99. Why not treat a friend of family member with this great accessory.